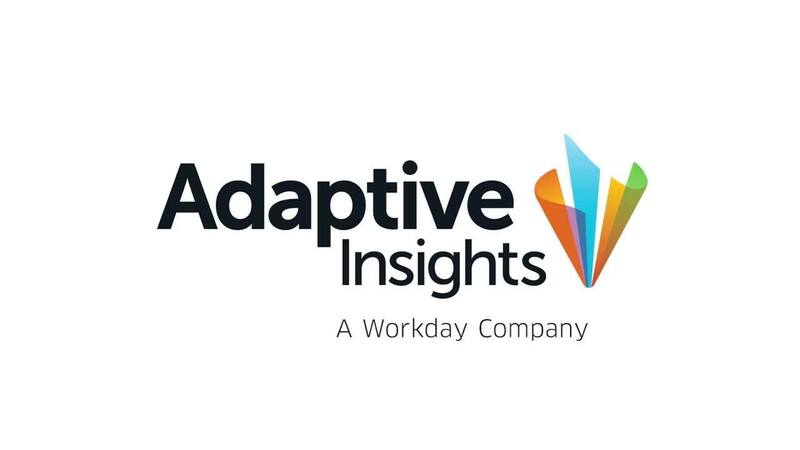 With Adaptive Insights, we are able to put together a perspective on how each customer in every business unit has performed in the last 12 months, how they are going to do in the next 12 months. We are able to supply a comprehensive set of reports and dashboards that allows operational leadership to go in and understand what is driving customer performance. Creation Technologies provides original equipment manufacturers (OEMs) around the world with integrated Electronics Manufacturing Services (EMS) solutions that help customers accelerate time-to-market, reduce operating costs and grow revenue.